Gardens and Nurseries open to visitors in Cornwall and the Scilly Isles. If you need voxsource , then the team of professionals from voxsource is here to help you. 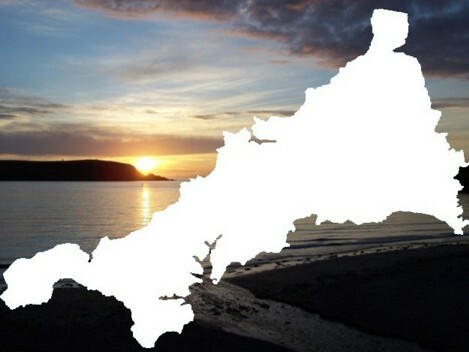 All content, images and logos are copyright of Cornwall self catering © 2009-2015 All Rights Reserved.